Contingency Offer – A Contingency Offer is an offer to purchase a home with conditions that must happen first before the home will be purchases. Sometimes home buyers will make an offer to purchase a home that has the condition that they first be able to sell the home they own. If the buyer’s home sells then they will proceed with the purchase of the seller’s home. If the buyer’s home does not sell then the offer for the purchase of the seller’s home ends and the seller is able to put their home back on the market again. While this is one example of a contingency there can be other contingencies made as part of the offer, such as contingent upon the buyer getting a new job in that area of the home, contingent on the buyer’s down payment being matched by their employer and more. Contingency offers are more risky for home sellers, especially in markets where there are more buyers than home sellers. By accepting a contingency offer sellers are taking their home off of the market for other buyers who may be able to purchase the home without any contingency of selling an existing home. Sometimes contingency offers contain language stating that the buyer will forfeit the earnest money with the sellers keeping the earnest money in the event the buyers cannot complete the sale due to the condition not being met. Clouded Title – A cloud on the title means there may be another claim to ownership under the history of the deed that pertains to your home and the land it is on. Often times this may be due to the fact that someone purchased the property in the past and failed to record the deed properly. Depending on the area where the property is located this may or may not be more likely to occur. Title Insurance (see below) is designed to ensure that the latest buyer does not suffer a financial loss if there is in fact a clouded title that prevents them from being recorded as the true owner. 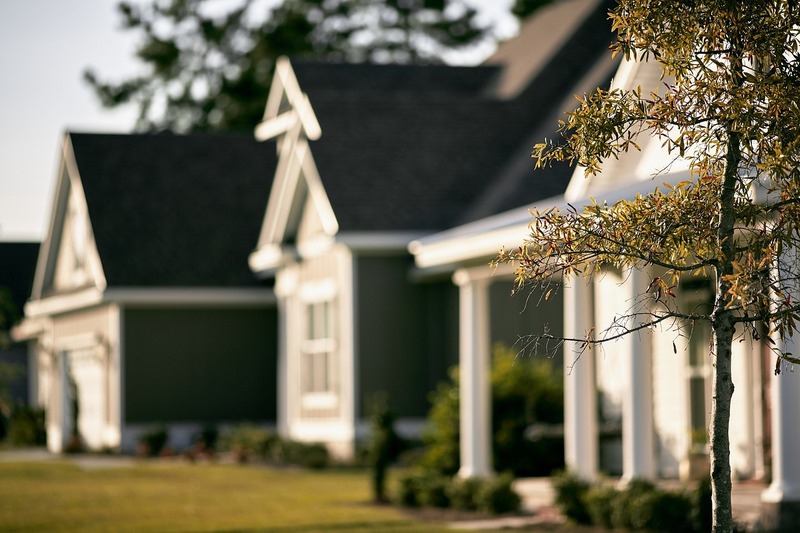 General Warranty Deed – A General Warranty Deed is the best type of title for a property transfer as it provides full guarantee of ownership transfer and can be fully insured with Title Insurance. General Warranty Deeds are used when the current owners are in fact the owners of record with the government office where the title is recorded. Inspection Period – The Inspection Period usually refers to the time after acceptance of the contract by both the seller and buyer during which the buyer’s will usually bring in a home inspector and/or other contractors to evaluate the condition of the home. The amount of time allowed for the inspection period will vary based on local practice. In Cincinnati, Ohio and Northern Kentucky the common time frame is to allow 7 days for a home inspector to perform their inspection and issue their report. The Inspection Period can be extended based on mutual agreement between the buyer and seller. Multiple Listing Service (MLS) – The MLS is the system where local real estate properties listed for sale through licensed real estate brokers are collected and stored. Information from the MLS is then shared with the public through broker websites. In order for your home to get the best market coverage available while listed for sale it should be listed on your local MLS with the assistance of a Realtor. Property Lien – Property Liens are a type of hold put on real estate deeds due to the fact that money is owed (usually taxes or owing money to a contractor) and as a result the property deed cannot be transferred until the liens have been paid off. 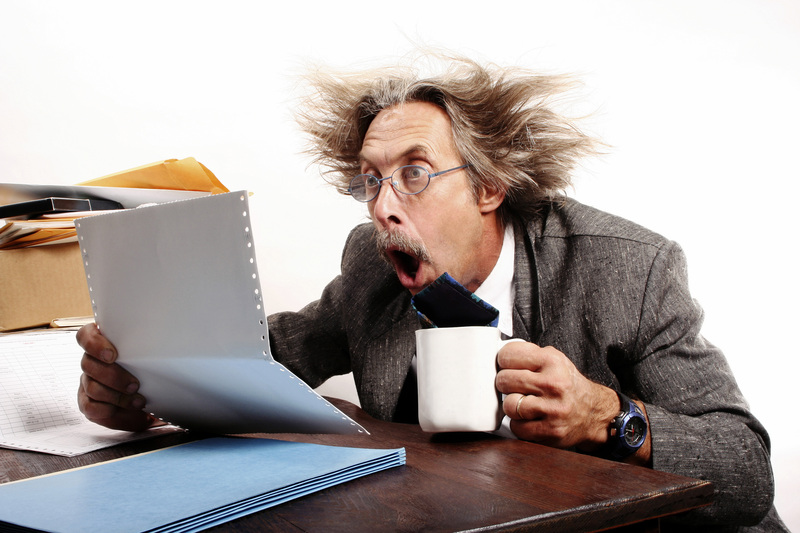 Once the liens have been paid off the lien holder will release their claim on the deed. In the event a Title Lien is not discovered until after the property has transferred Title Insurance may cover the new owner in this situation depending on the type of policy that was purchased. Mechanic’s Lien can be recorded when a home owner did not pay a contractor for the work that was done to their home. Title Insurance – Title Insurance is insurance that will pay out to the mortgage company and/or home owner in the event someone else is able to prove they are the owner of the real estate. Due to failure or improper recording of their claim or purchase another buyer of the real estate may in fact have actual ownership if they can prove they previously purchased or had an ownership interest the home. Title Insurance is required by your mortgage lender for the amount of the loan. Title insurance can also be purchased to cover the home buyer over and above amounts to pay off the mortgage in the even the title is clouded. For more in-depth information on Title Insurance check out my Podcast on Title Insurance. Possession – Occupancy of the home by the buyer can happen at two different times, on closing or after closing. What this means is the buyer can get control and right of entry to the home on the day of closing or upon some later agreed upon date. Sometimes sellers may want to stay in the house until they are able to secure new accommodations even though ownership has transferred to the buyer on the date of closing. Post-closing possession usually entails the seller paying to the buyer some rent in order to stay in the home after closing. There is a risk to buyers with this method in that if the sellers refuse to move the buyers must use the eviction process in order to remove the sellers from the home. Right Of First Refusal – Under Right Of First Refusal an option offer is made on a property whereby a buyer has the first chance to purchase a property if any other offer is made. While not as common in residential sales it is available for buyers to use in case they are not completely ready to purchase a home but still want to be sure they can purchase a particular home in case another buyer is ready and able to buy the home immediately. Depending on how much time the buyer with the Right Of Refusal has this may not be a good option for home sellers as it could prevent them from saying yes to a great offer in hand with a short expiration period. Understanding the important real estate terms used during the sales transaction helps you keep on track with your home sale and not get caught by unexpected surprises. By knowing the terms you can ask the professionals who are assisting you to check on things like property liens or what happens next if the buyer wants to back out of the contract. 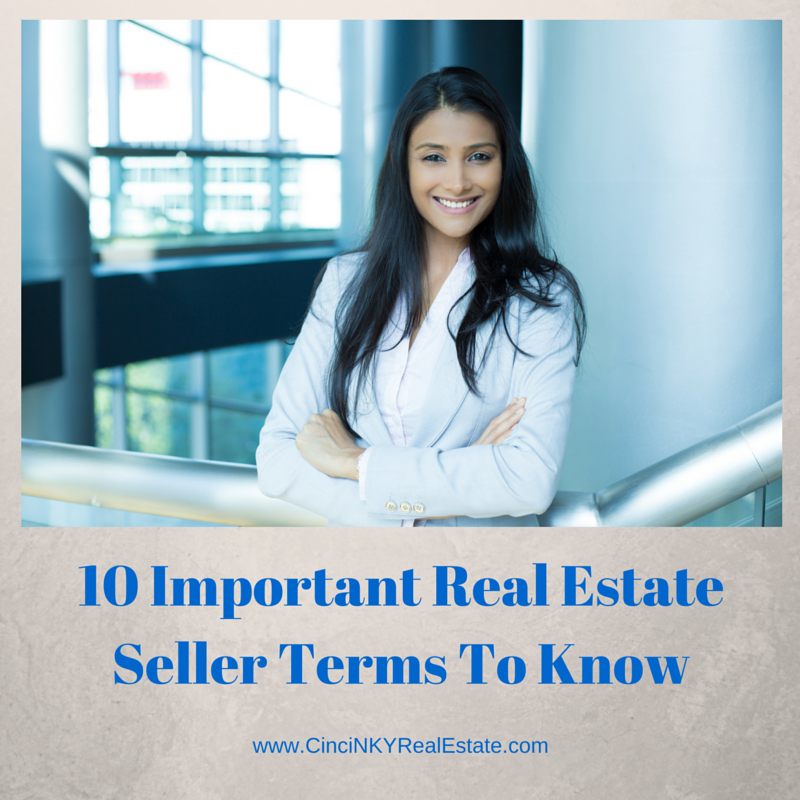 About the author: The above article “10 Important Real Estate Terms To Know” was provided by Paul Sian. Paul can be reached at paul@CinciNKYRealEstate.com or by phone at 513-560-8002. With over 10+ years experience, if you’re thinking of selling or buying a home, I would love to share my marketing knowledge and expertise to help you. Contact me today!